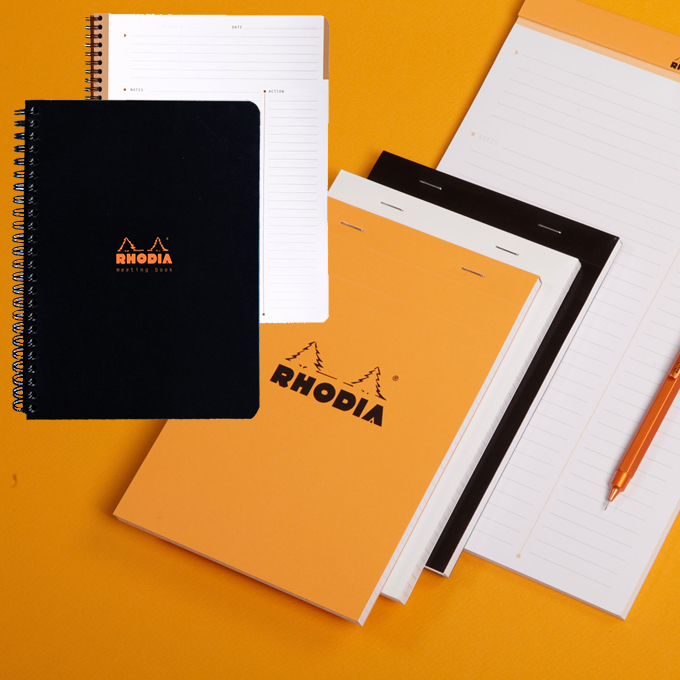 Rhodia Meeting Books & Pads are a concise all-in-one record of meetings. and discussions. 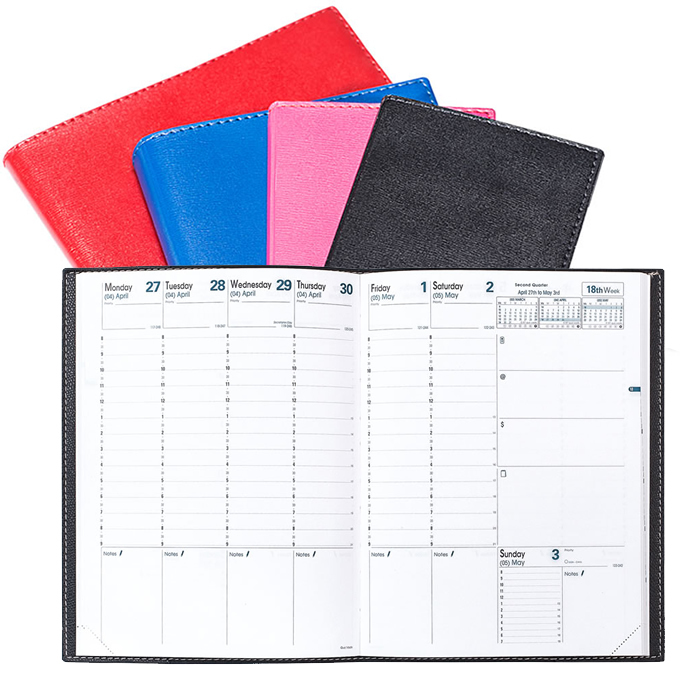 Each page has separate sections to review information quickly. 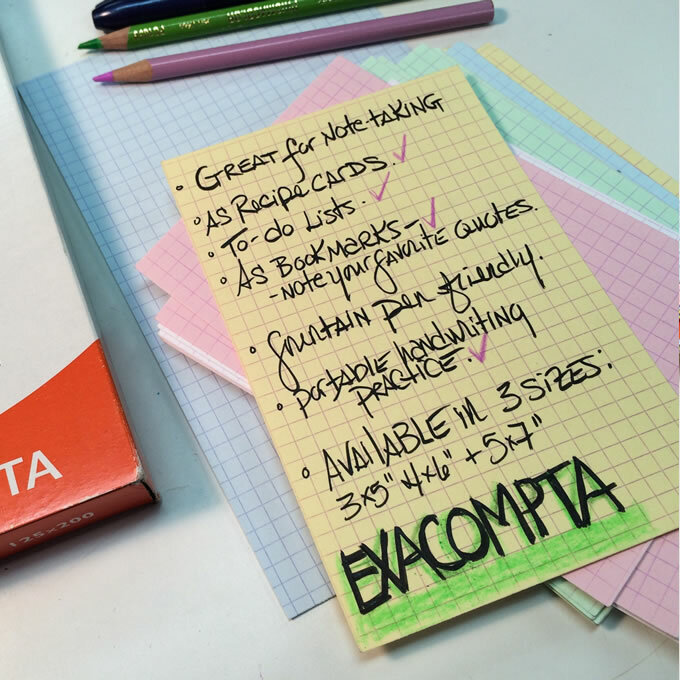 The column for Action items makes it easy to keep track of them. Meeting Books are spiral bound. Meeting Pads are top bound with a neat scored back cover. 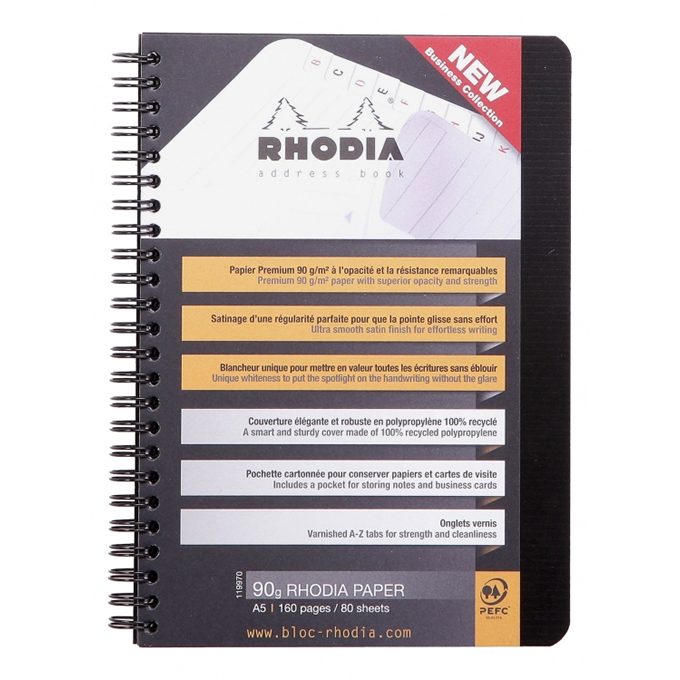 For studying, presentations, planning, research, lists, recipes and many other uses. A favorite with writers! 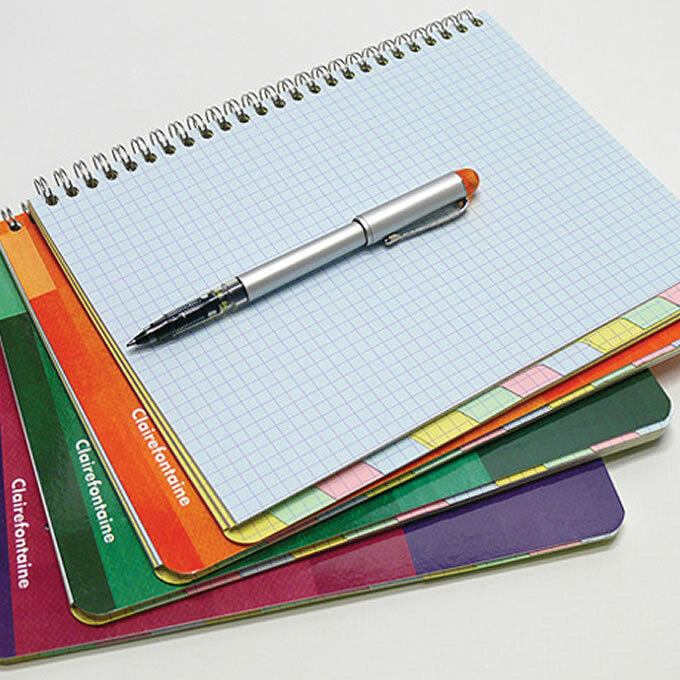 Keep your notes organized by color. Graph sheets with 4, 8 or 12 blank index tabs. Weekly desk diary with daily notes section. Action dashboard for memos & reminders. 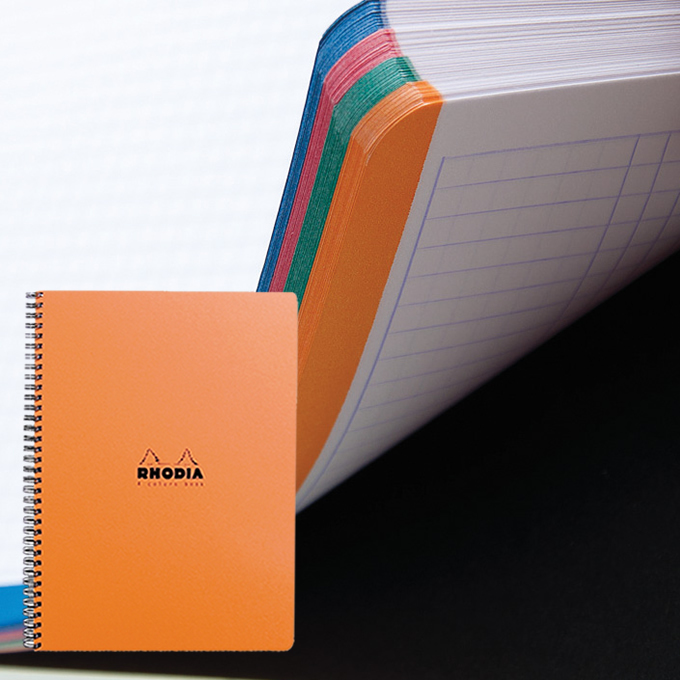 Want a paper address book? We have it! Color bands make each notes section easy to reach. Ultra smooth 90 paper.